Pageantry has been a great way of bringing the world together, and the 66th Miss Universe is no different. The stage is all set in Las Vegas, and beautiful women from across the globe are ready to compete for the crown. One of these confident contenders is Miss Universe Ecuador, Daniela Cepeda. 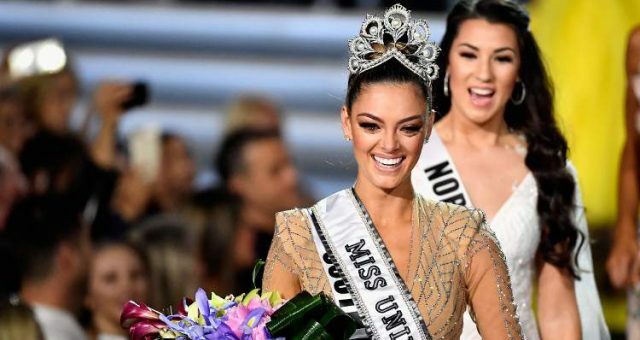 With hope in her eyes and a plan to help social causes, Daniela Cepeda is as ready as she can be to take the Miss Universe crown home. 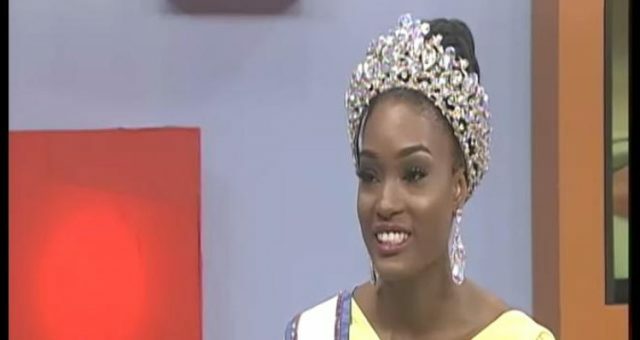 She is hoping to be the first woman in her country to take one of the unclaimed Miss World or Miss Universe crowns. 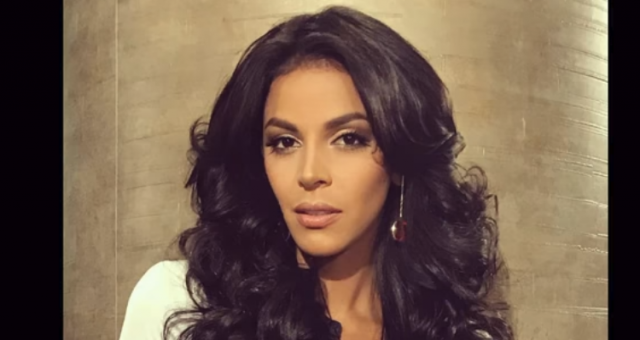 Check out Daniela Cepeda’s wiki to get to know her better before the competition begins. 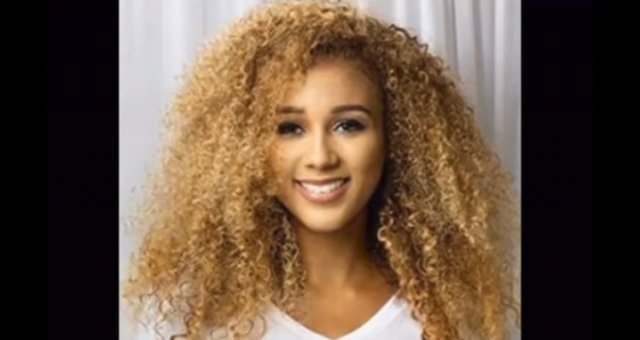 Daniela Cepeda was born on April 8, 1995, making her age 22. The Guayas-born beauty is currently studying psychopedagogy, a combination of pedagogy and psychology. The raven-haired Ecuadorian is also a model, and won Miss Teen Earth in 2015. She loves spending time with her family, and her social media posts suggest that she is close to her mother. Cepeda loves fashion and modeling, and if she wins the Miss Universe 2017 crown, she is definitely going to do wonders. Miss Ecuador 2017 loves children and wants to give them an equal opportunity to receive personalized education. She is working with the More than a Smile foundation, and loves spending time with the kids there. The foundation aims to help kids with cleft lips and palates. If she wins the Miss Universe title, she would use it to create the perfect environment for all children to learn their own way. Every child deserves to live up to his or her potential, and Daniela Cepeda wants to unleashing that potential. Who Is Daniela Cepeda Up Against? South American beauties had a very successful pageant history, with Argentina, Peru and Puerto Rico winning the Miss World title, and Puerto Rico, Colombia, Venezuela, Dominican Republic and Chile winning the Miss Universe title, with the latest winner being Paulina Vega in 2014. Cepeda has a great chance at taking home the coveted crown as she had a good amount of mentors and idols while preparing. On the other hand, Europe also has many promising contestants, with the reigning Miss Universe being Miss France, Iris Mittenaere. Miss Finland, Michaela Söderholm, is also a very talented young lady who has a strong platform. The decision is purely based on worthiness, talent, and cause, but we’re allowed to have favorites, right? Don’t forget to watch the 66th Miss Universe on November 26 only on Fox.